If you're waiting for a follow-up to Google's Pixelbook laptop or Pixel Slate convertible tablet, then there's good news. Following a report last month by Business Insider that Google had trimmed its "Create" division by sending employees to other parts of the company and would likely "pare down" its hardware offerings, The Verge has a statement from the company tonight confirming new tablets and laptops are on the way. 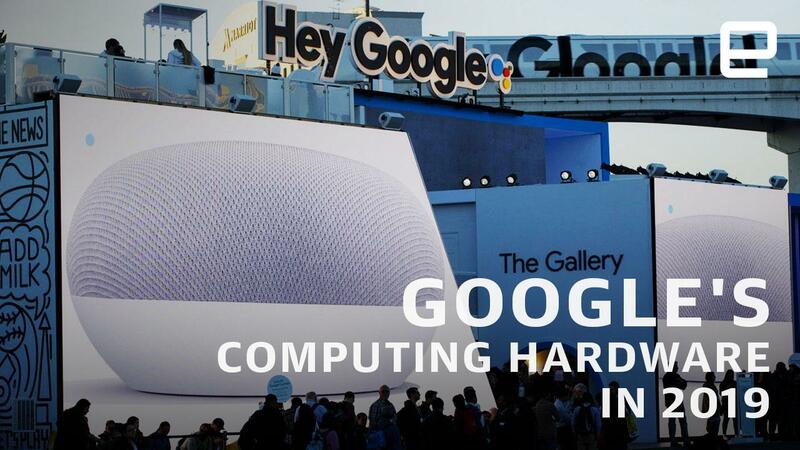 Not coincidentally, 9to5Google reported on a session earlier today from Google's Cloud Next 2019 event where it discussed the potential of future hardware. Talking about employees who work outside the office, 9to5Google quoted Pixelbook product manager Steve Jacobs saying "And we think there's some unique things we can do differently than the Pixelbook and Pixel Slate that are going to really help give them what they're looking for when they're working in this new modern cloud-first era." In our review the Pixel Slate presented a software experience that qualified as both confusing and frustrating, but as Google's Trond Wuellner explained at CES, products like that can inspire innovation. Meanwhile the Pixelbook is in need of a hardware refresh to keep up with similarly-priced competition, even if it's perfectly-qualified as a cloud-first premium laptop. As Google keeps building up its cloud services -- including gaming with Stadia -- it will be interesting to see what its engineers have to show off over the next few months.